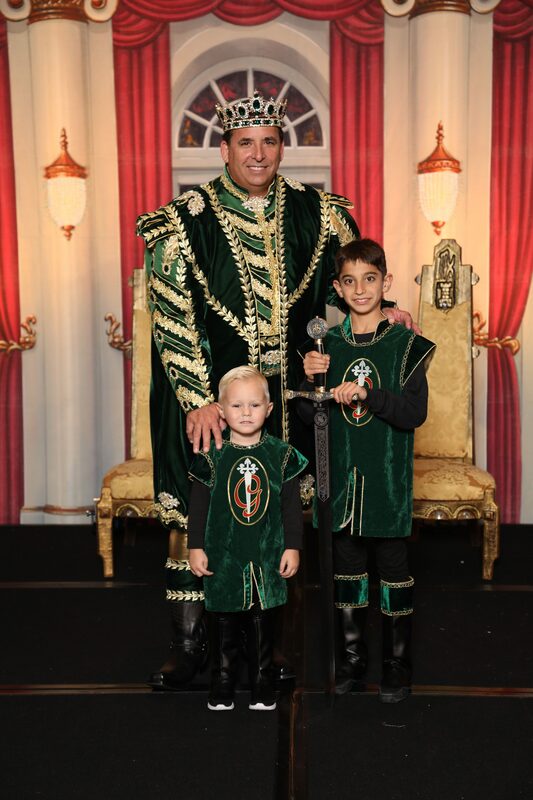 The Krewe of Sant’ Yago is represented each year by our El Rey (King) and his La Reina (Queen). 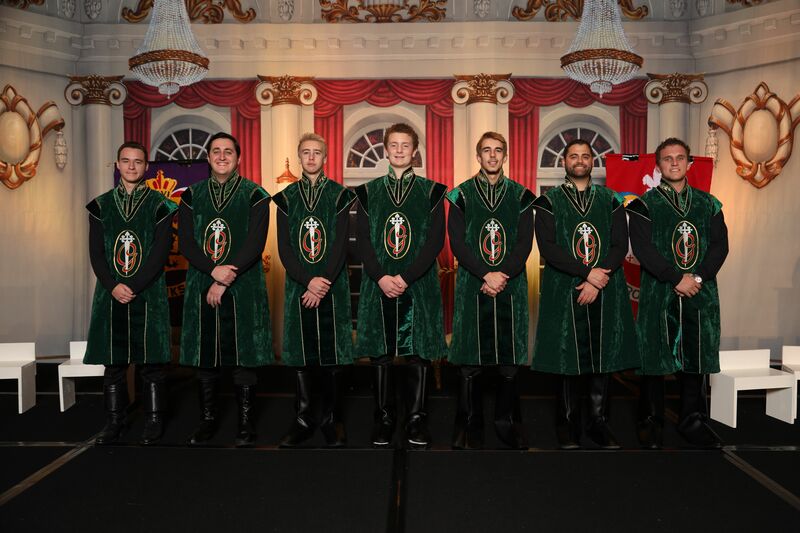 The Royal Court consists of the Ladies-In-Waiting, Courtesanos, Pages, Attendants and Royal Sword Bearer. 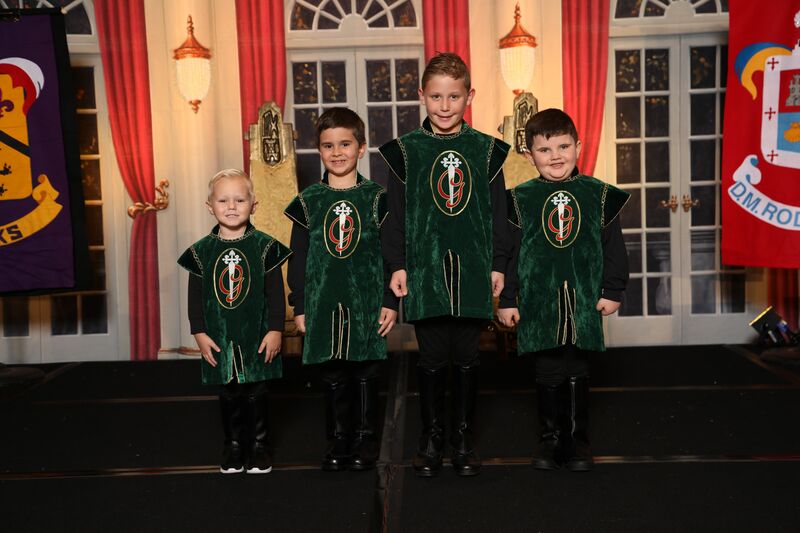 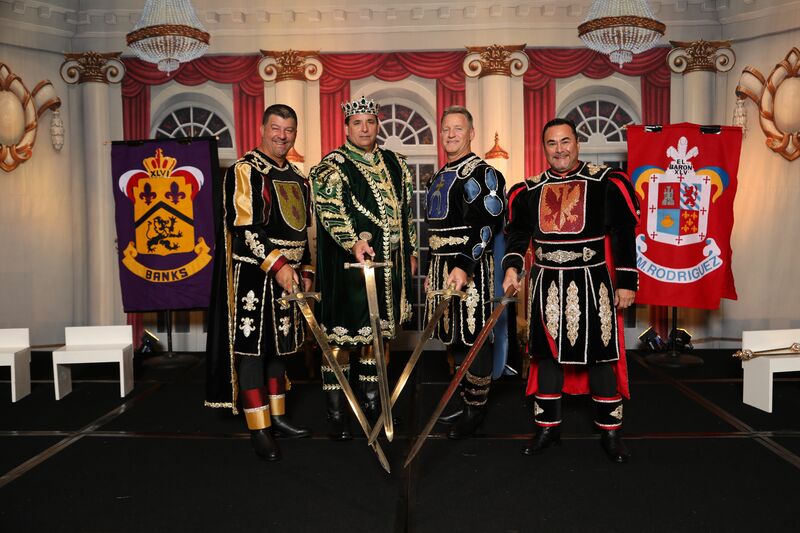 The Royal Court is traditionally comprised of family and friends drawn from the members of the Krewe of Sant’ Yago. 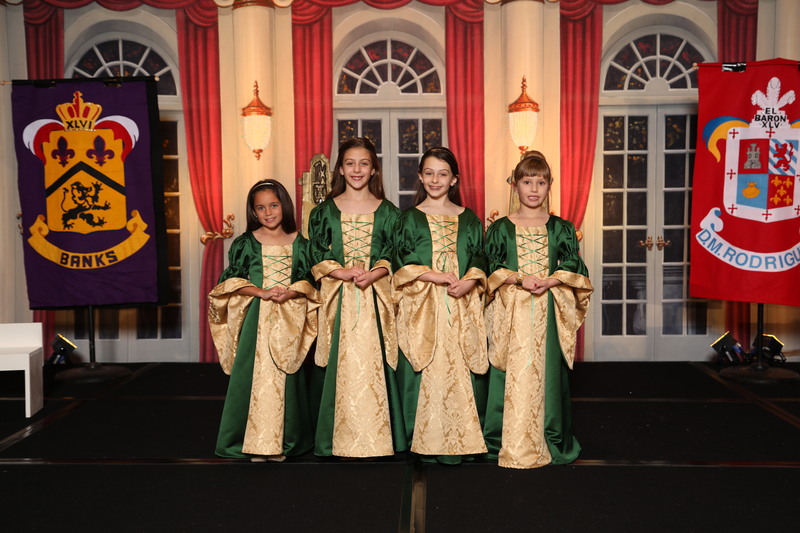 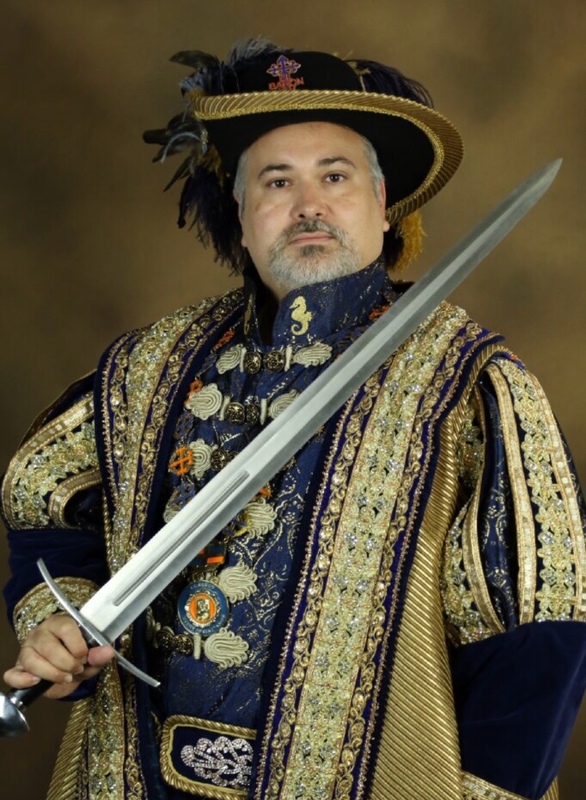 Join our mailing list and stay up to date on events like the Knight Parade!